When it comes to summer, you’d be forgiven for wanting to sit outside and merrily sip on a grapefruit cocktail or two all day long. But sadly, it’s a sure-fire way to sun damage. Protecting our skin from the harsh Aussie UV rays is a tough job, which is why so many of us end up with sun damaged skin. To help navigate the minefield that is sun protection and sun damage prevention, we spoke to an expert to find out exactly what you could be doing. Here, Dalia Stoddard, Vice President of Product Development for Rodan + Fields – an innovative skincare company founded by world-renowned dermatologists Dr. Katie Rodan and Dr. Kathy Fields – reveals the best skin care tips for dealing with sun damage. Can you reverse sun damage to skin? “There are many steps you can take to help improve the appearance of the skin,” says Dalia. “While a single miracle ingredient, unfortunately, does not exist, there are ingredients we put in the greatest hits category.” Her favourites? Exfoliants, Retinol, Peptides and, of course, sunscreen. 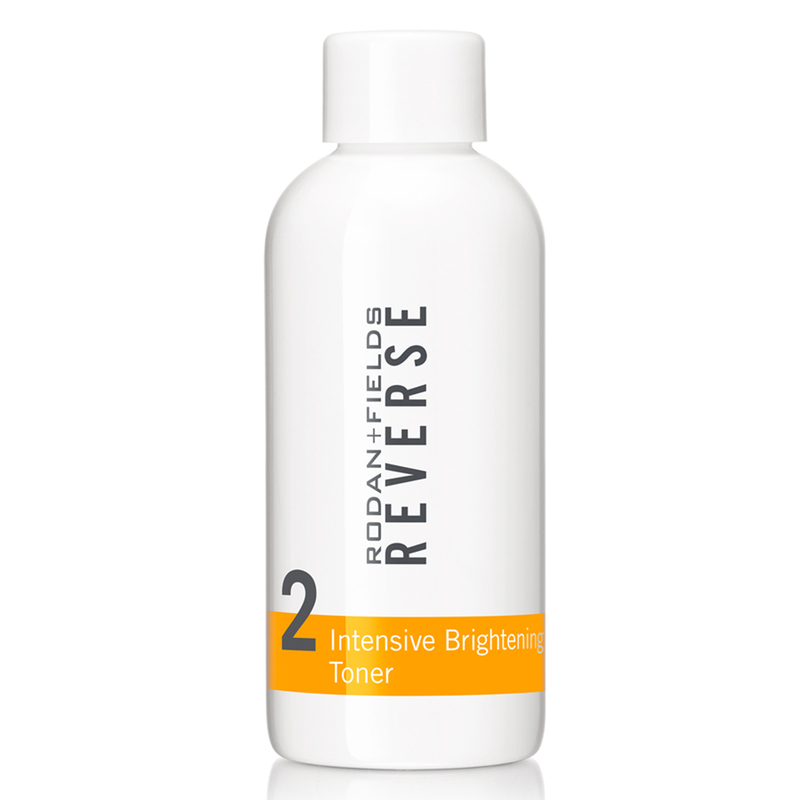 How does the Rodan + Fields Reverse Regimen target and repair the signs of sun damage? 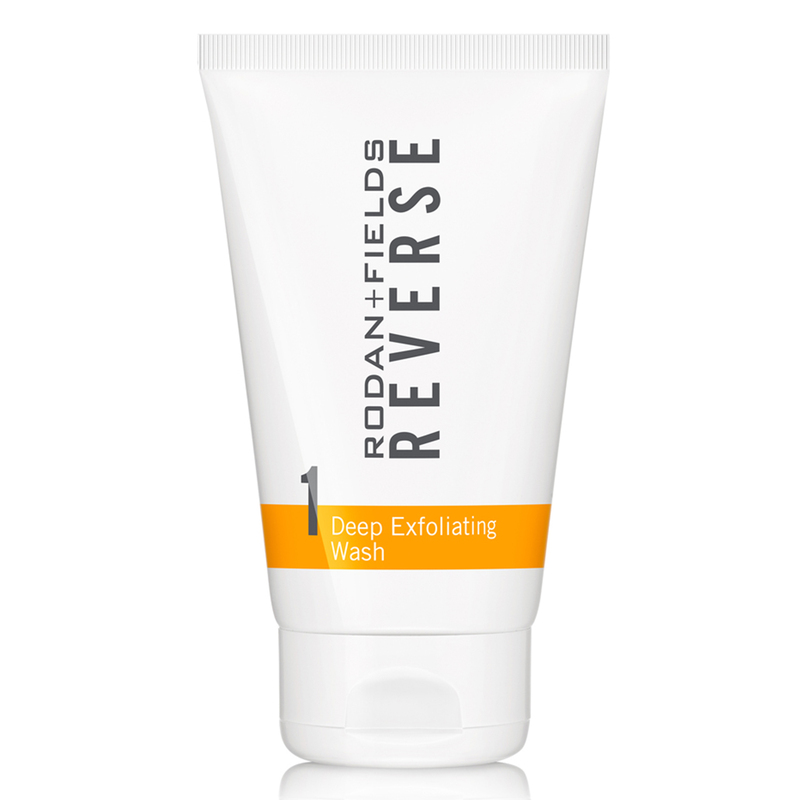 Flick through our gallery to learn more about the products in the Rodan + Fields REVERSE Regimen. This multi-mechanism exfoliator simultaneously cleanses and refines discoloured, blotchy complexions while loosening old, dull skin cells to make it easier for exfoliants to effectively sweep them away. The deep exfoliation helps to better prepare the skin for the steps that follow. With a fresh, polished surface, the appearance of your skin is instantly brighter and more refreshed all around. This toner features a blend of kojic acid and vitamin C, exclusive to Rodan + Fields, that helps to visibly brighten and gradually even out the skin tone. Ingredients like salicylic acid and licorice help to exfoliate and refine the skin for a more radiant complexion. This power duo features vitamin C and retinol to enhance skin brightening while helping to diminish the look of fine lines and wrinkles. Plus, it includes kojic acid and licorice to further improve the appearance of uneven skin tone over time. Containing SHIELDRF Technology, our exclusive complex of stabilised Avobenzone and colourless carotenoids, this lotion provides SPF protection in an aesthetically elegant formulation. Plus, vitamin E and green tea to nourish skin, while licorice and mulberry help to brighten dull skin. To purchase or find the nearest Independent Consultant, go to www.rodanandfields.com.au. What are your struggles when it comes to sun damage? 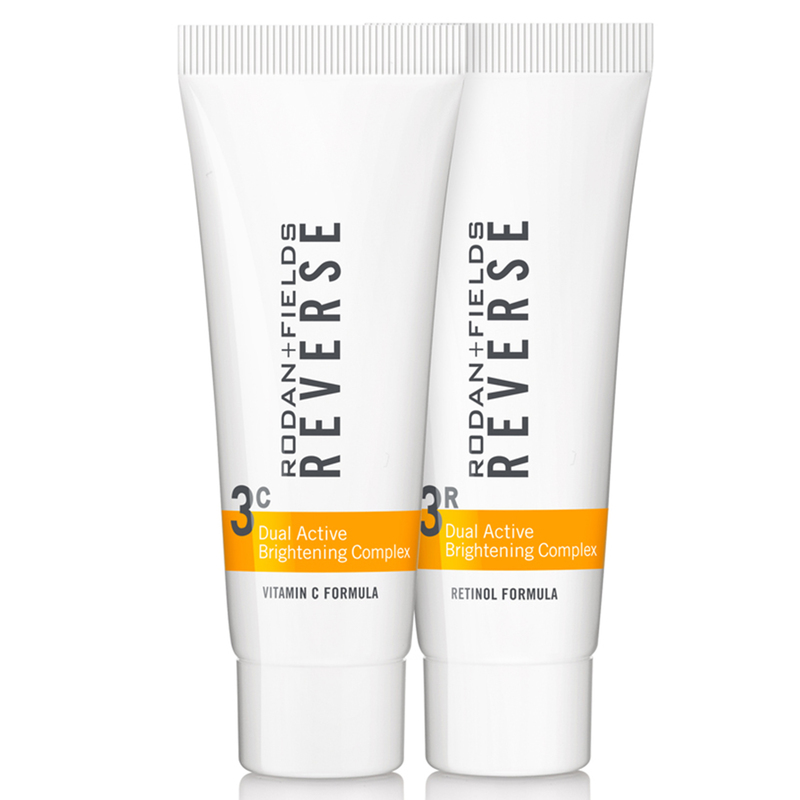 Have you tried the Rodan + Fields REVERSE range? Thankfully I've been using sunscreen as long as I can remember. Have been using sun protection products for the past 20 years. My skin looks ok but I wish I was more careful in my teens. Lay on the beach all day , covered in baby oil. I always use sunscreen. Im always on to my girls to be sunsafe. Hi @sootyblack_14 - it's a really awesome brand, by the dermatologists who created Proactiv, and I'm in love with this line, it has done so much to help erase the sunspots on my forehead, helped my cousin and husband too (happy to share with you my before/after pics in a private message, such as thru Facebook Messenger, if interested). I definately regret the years spent in the sun as a teenager trying to get a tan. Hi @hayley644 - I can personally attest to how much this line has helped me. If you'd like to learn more, let me know and we can connect offline in which I can share with you my own befores/afters - super impressed with my results! Same here! It’s horrifying that I used to use baby oil to get that golden tan, just baking myself in the sun. Forever thankful that my Mum was way before her time and made her daughters aware way before it became "fashionable." As I burned in minutes I've avoided sun exposure and have always been sun protection conscious. This range has a very good reputation for pigmentation reduction.  It is pricy but it does contain all the right ingredients for pigmentation reduction. It also has a good reputation on beautypedia. While this is an advertisement , I'm not bothered by it and I might consider this range with a higher spf. This must be the first article i see on beautyheaven that clearly seems like an advertisement. It is great that they made it clear it is sponsored though. There has been quite a few over the years but they are always informed. I definitely try to always have SPF 30+ on my skin - the rays are so much heavier than the rest of the world. Def can't just use SPF 15. I have very fair skin, and use sunblock everyday. Clinique make really good ones for sensitive skin; expensive but so worth it. 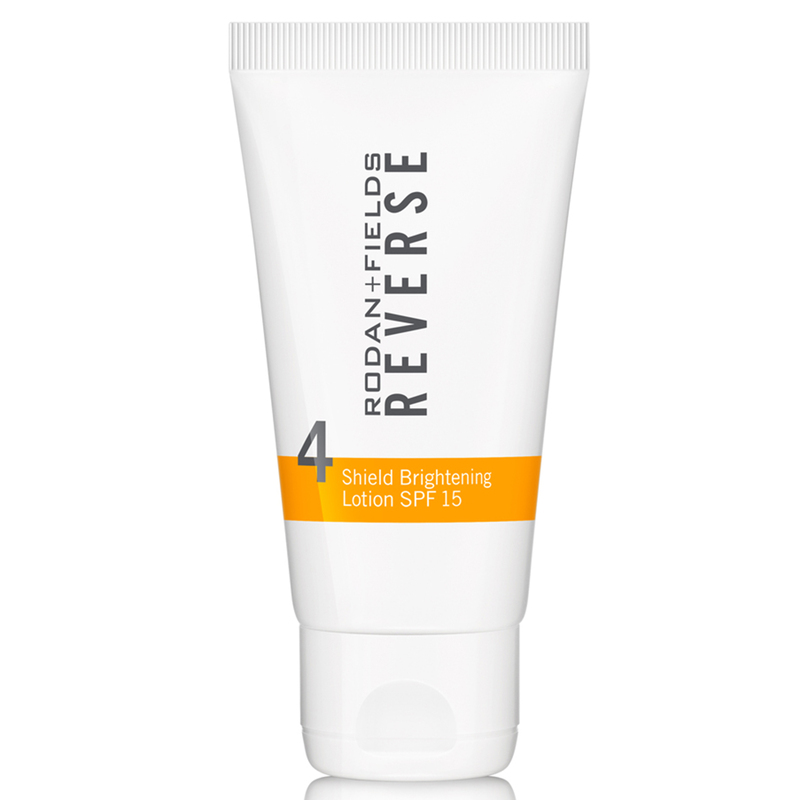 Rodan + Fields Reverse sounds like a fantastic range except for the SPF 15. I'm very aware of what damage to the skin the sun can cause after having had a melanoma removed at the age of 21. For the past 43 years (for which I'm eternally grateful) I have had ongoing treatment for sun damaged skin. Now I'm on a constant mission to use products that will hopefully repair the damage already caused. @onlyoni - I've had so much personal success with this brand, I'd be happy to share with you my personal results! Always apply sunscreen before you walk out the door. Good sunnies and a hat are a must too if spending lengthy time in the sun. I like my outdoor aquatic sports so I always wear a rashie for that. I have regrets not looking after my skin as well in my 20s. You often see older people with sun damaged skin . The most ageing spot and age give away is the chest. I always remember to try to put it on there when I can. My job requires me to stand in the sun all day, so i know how important suncreeen is. SPF50+ all the way for me too, especially since having 2 non-melanoma skin cancers removed from my face. I have started to see the signs of ageing in the form of pigmentation & the like & wish I hadn't been so careless in the sun (especially in my early-mid 20's), but there's nothing like a wake-up call to scare you straight! I try not to leave my skin exposed to the sun as much as possible and wear a good spf of 50+. Rodan + Fields is only available through independent consultants. I’d be happy to answer all of your questions. You can check me via insta: 180transition or Facebook: 180 Transition with Megan Neilson to see if I’m the type of consultant you would click with. I have a few sun spots. I now make sure to use an SPF everyday. It is easy if it is already in my foundation or body moisturiser. Sun damage is something you don’t realise how cumulative it is until you hit a certain age, I fixed my issues with cycles of deep chemical peels and tretinoin. Wish I had been smarter as a teen then I wouldn’t be trying to fix, prevention is key! Why only SPF15? In Australia we need 50. My friend recommended me this exact line of products to help with the thing I got ( melasma). But I did not buy. Was interested in this Duo, but in Retinol formula perfume comes before the retinol itself. I do not think my skin would handle it. Wish we could have samples to try first, shame spending 135 bucks on Duo and then tossing it in the bin. Hi Yohanna, and everyone commenting on the SPF factor, R+F is complying with Australian industry standards - New Australian labelling means no skincare in the “cosmetic category” can be labelled higher that SPF 15, existing brands have until July 2018 to re-label their products. The product on sale in Australia is exactly the same as the US which is SPF 50 on the Reverse and Soothe and SPF30 on Redefine. The reason for not offering samples is that it takes weeks to see a difference in your skin that you wouldn’t notice in a single sample, that’s why R+F offer a full 60 day money back guarantee, you can actually send back the empty bottles for a full refund! I’m a Consultant and have been using the products for 9 months and my 52 year old skin has never looked or felt better. It’s a bit odd, having such a low spf especially in Australia. Personally I wouldn’t buy a sunscreen unless it was spf 50+ for summer and spf 30+ minimum in winter. SPF50 and nothing less for me. Great article but I'd prefer using my sunscreen which is Banana Boat. I reckon if you do all above you should be right no matter what sunscreen you use. I clicked the links & they're pricey! I agree about the low SPF too. I wear SPF 50+ year round. Hi misfortune8, and everyone commenting on the SPF factor, R+F is complying with Australian industry standards - New Australian labelling means no skincare in the “cosmetic category” can be labelled higher that SPF 15, existing brands have until July 2018 to re-label their products. The product on sale in Australia is exactly the same as the US which is SPF 50 on the Reverse and Soothe and SPF30 on Redefine. The reason for not offering samples is that it takes weeks to see a difference in your skin that you wouldn’t notice in a single sample, that’s why R+F offer a full 60 day money back guarantee, you can actually send back the empty bottles for a full refund! I’m a Consultant and have been using the products for 9 months and my 52 year old skin has never looked or felt better. As far as pricing is concerned, the website lists full rrp, connect with a consultant for big savings through Preferred Customer program, product also last 2 to 3 months, so is great value for products that really work. Am very aware of the sun and what it does to your skin. Hubby had serious Melanomas so it is so important to not be out in the sun with no protection. I've not heard of this brand but it sounds like it would be good to use with your make-up. I've been looking after my skin more than before. The sun out here is just harsh! I use sunscreen under my makeup which has helped a lot. Don’t forget your occulae health! Eyes can be damages by the sun too! Trying to prevent sun damage is key so wear sunscreen and protect yourself! First time hearing about this brand and I'm already interested. I like the idea of their dual products, vitamin c and Retinol is just what my skin needs. I have had 2professional facials in the last 2-3 months using Rodan and Fields products and have really enjoyed the results. I am seriously considering buying a regime to see how it will work with daily usage. Hi Bellefleur - if you are still considering a regimen, I'd love to help. (As you may or may not know, the products are available for purchase through consultants, for personalized attention and account management, which are completely flexible, no commitment.) I'm an R+F consultant and we have an excellent promotion going on now of $109 free gift with any $100 order (kind of crazy, I know!). Let me know if I can help! Interested in this range. Love the idea that it reverses sun damage. Hi MoonlightSak16 - I know this is getting to you late lol (I just now noticed this article), but if interested in trying R+F and aren't already working with a consultant, I'd love to help. We have an excellent promotion going on now thru July 31 too of gift ($109 value) with $100 purchase (crazy deal!!). Let me know if any interest.